Alan Hall More Artemis songs make the world a better place and this collection is no exception. All good! Favorite track: The Deep. 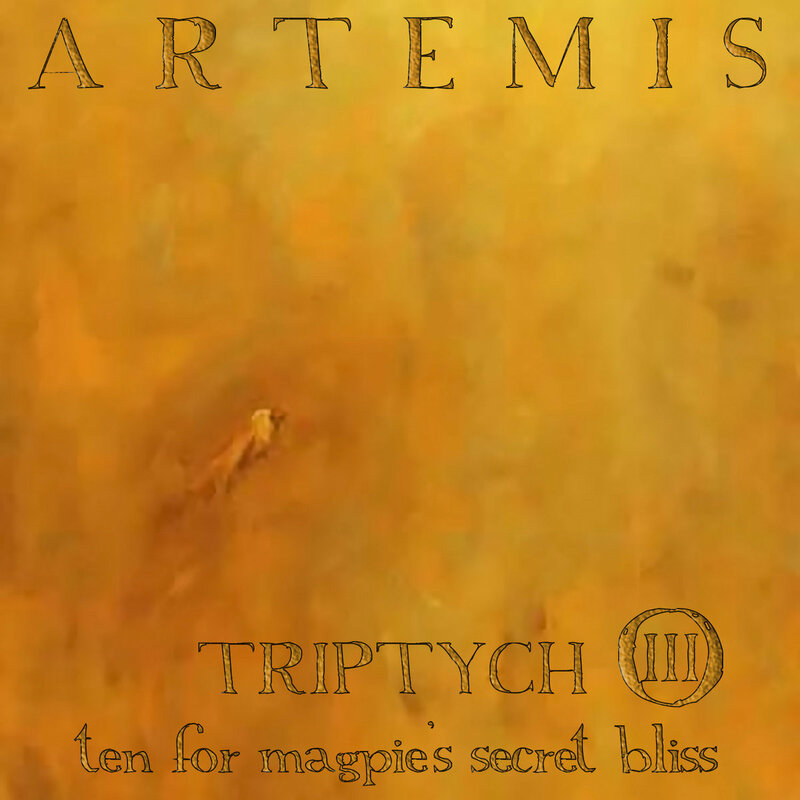 Triptych II is the second in the 3-EP Triptych series. 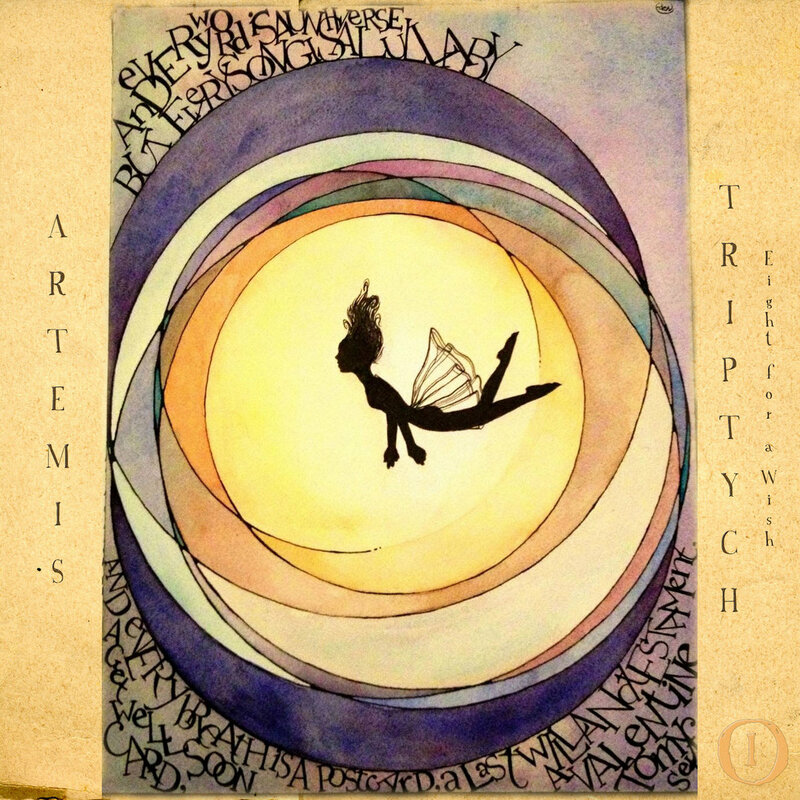 You can read more about the story behind this project at artemis.bandcamp.com/album/triptych-i-eight-for-a-wish. 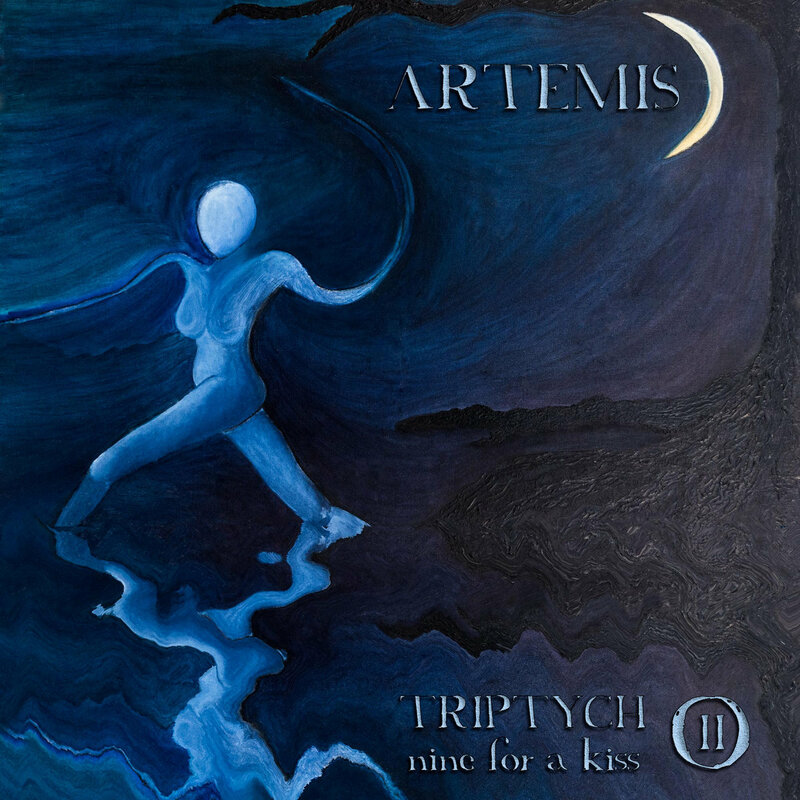 The original painting used in the Triptych II cover art was created by my sister, Jessica Wilson. Keith Crusher expanded on the piece, creating reflections at the bottom to transform it from its original rectangular shape.